Our portable Laser alignment service provides customers with a precision approach ensuring valuable site equipment is running at optimum efficiency. True alignment and positioning is achieved for industrial plant and machinery including industrial structures. 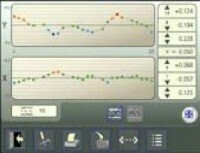 Flatness Alignment A very accurate Laser alignment on the flatness of any object vertical or horizontal using the latest Laser systems. Flanges, slewing rings, machine bases, machine tools and weapons mounts etc. Laser Alignment Training Training can be provided in all aspects of Laser Alignment equipment usage. 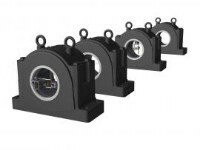 This includes Laser shaft alignment and Laser bore & flatness alignment systems. 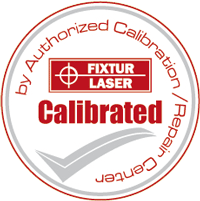 Calibration Certificates Get your Fixturlaser Laser alignment equipment calibrated and updated to the latest software. Quick and cost effective service from the UK's Laser Alignment Specialists.